Friday, March 28, 6:30 p.m. The lecture will include autobiographical accounts and excerpts from a documentation of Rainer’s most recent choreography Assisted Living: Do You Have Any Money? 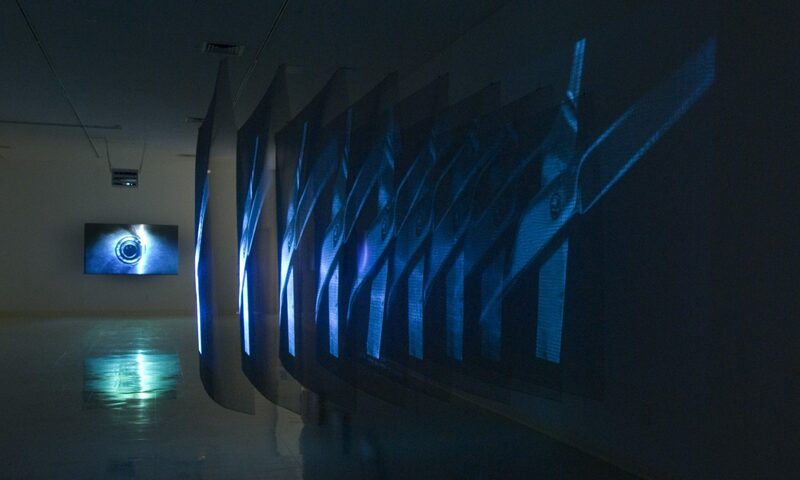 (2013), an amalgam of movement and speech derived from a number of different sources, including Rainer’s own choreographic imagination and her collaborative process with her dancers. The piece presents new challenges for the group in that they are required to deliver long monologues while performing intricate steps. Following her customary penchant for radical juxtaposition, Rainer has taken the risky route of pairing vaudevillian pratfalls with solemn socio-economic analyses. The dire times in which we live seem to demand such an approach.